The 2013 SUP Awards are happening this year on Thursday September 26th at Casino San Clemente in Southern California. SUP The Mag has just opened voting for the top stand up paddlers of 2013. Vote for your Top 3 Male Paddlers, Top 3 Female Paddlers, Movie of the Year, Top Philanthropic Effort and Top Expedition now on SUP The Mag’s website. 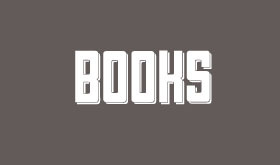 The links can be found below. Top Expedition – We don’t know what any of these are so we’re not voting on this, but if you do – kudos to you! Movie of the Year - This link is filled with video embeds. Pretty awesome! So go on and head over to the SUP The Mag website and get your vote on. The website doesn’t say when voting closes, but we recommend getting your votes in sooner rather than later. 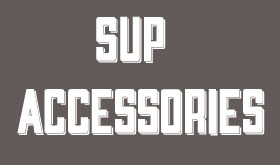 Are you planning on going to the 2013 SUP Awards? If so, post in the comments and let us know! You know what’s awesome about being out on the water these days? The ability to capture it all on camera. The technology is insane these days from little video cameras like GoPro to the Sony Action Cam and countless digital waterproof cameras. It’s a great time to be a surfer and a stand up paddler these days. $129.99 for an Olympus Tough TG620 Digital Camera ($249.99 List Price). Multiple Colors. Free Shipping and Returns. I found this deal today on Groupon for the TG620 Waterproof Digital camera. It is normally $249 but it’s on sale for $129.99 via Groupon Goods. Not too bad. I don’t have this specific camera, but it seems like a great deal that we should be letting fellow water sports folks like us know more about. Oh yeah, it’s shockproof too. Boing! If you end up getting in on this deal for the Olympus Tough Tg620 Digital Camera from Groupon Goods, let us know how you like it. And be sure to tell us which color you like. I personally am digging the pink one. Aww shucks. Or if you want to get us one of these sweet digital waterproof cameras for our birthday, we wouldn’t be opposed. Our birthdays aren’t for another 6 months or so, but we happily accept presents any time of the year. Okay, hope you’ve enjoyed our rant. We scour the web for good stuff just like this and we hope you enjoy. Peace, Love, and Good Waves. What about you? Do you own a waterproof camera? Do you like it? Which one do you have? Post in the comments and let us know! Here’s the scoop on inflatable paddle boards. Paddle boarding is a ton of fun, but the one draw back is lugging a big ole’ board to and from the river, ocean, or lake, and then back to your car. The paddle boards that can be easily carried are inflatable paddle boards. They are collapsable and can fold down to a small size that can fit in your backpack. These boards generally come along with specifically designed hand pumps. The core material used in the production of these boards is drop stitch. The specific thickness of these boards is maintained by thousands of locked stitches that are made of nylon. 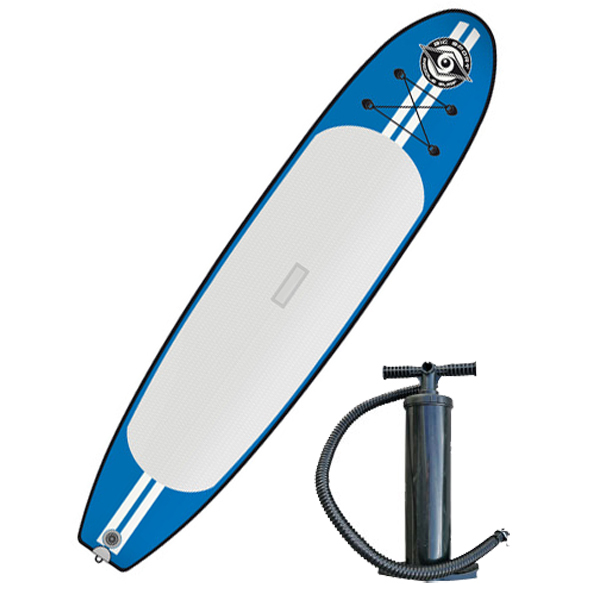 When you use the hand pumps that are designed for this purpose your board can inflate up to or above 30 Psi. A new Bic Inflatable Paddleboard. 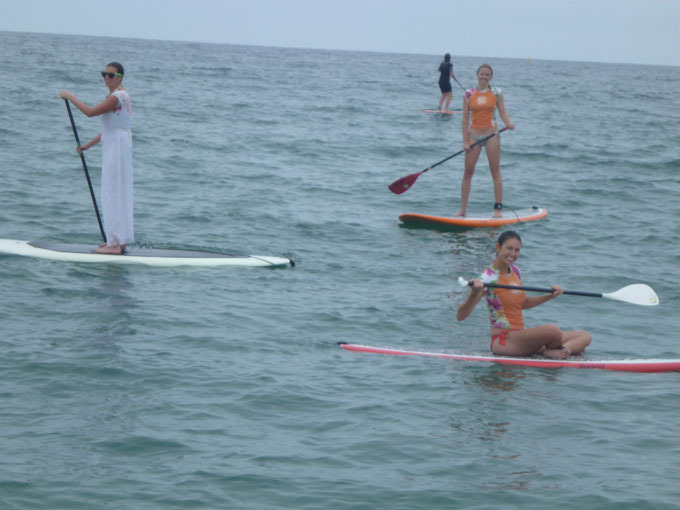 People might choose an inflatable Stand Up Paddle board over a normal paddle board because of its excellent qualities like portability and durability. The main advantage of these kind of boards is that they can be easily packed away for travel. When inflated, they are just as strong as normal boards. Since normal boards are heavier and less flexible it is difficult to carry them around while you are traveling making inflatable boards a great option. By choosing an inflatable stand-up paddle board you never compromise on their performance as they are equally good as normal boards. The costs of these inflatable Stand Up Paddle boards vary depending on their quality and comfort. There are a variety of such boards available and you can choose one depending on your budget and preferences. However most commonly these boards are available at prices that ranges anything between $600 to $1500. You should be able to get an inflatable board within this price range. There is also a higher price range of these boards such as ranging between $1500 to $2000. These boards will have extra features and quality with a good comfort level. 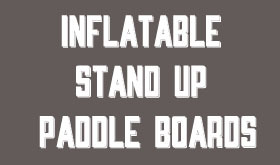 The inflatable Stand Up Paddle boards are available in different types and sizes and why the prices also vary. There are boards that are UV protected and hence are more durable. 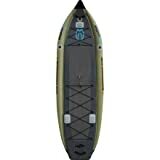 There are boards that allow both the options of sitting down (kayak style) or stand up paddle. If you are looking for a rigid performance similar to a hard board then you should be choosing the needle nose boards. Choosing the best one according to your tastes and preferences would increase the quality of ride you will be having. 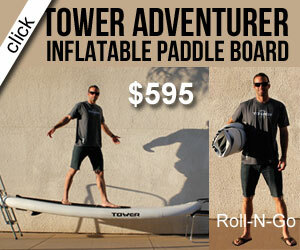 Tower Paddleboards are some of the best known inflatable paddleboards and SUP packages on the market. They’re also consistently some of the best selling boards on Amazon. To top it off, they were on Shark Tank and Mark Cuban is an investor in the company. AWESOME! This board is one of the finest of its quality. It is manufactured with the rubber that is UV resistant and with the technology of MCIT. It also comes along with the bag in which you can compactly pack the board as well as the pump. This board by Advanced Elements is also rated one of the best. With its attractive price range, it is the best for multi tasking. You could use this board for surfing, stand up paddle boarding, or kayaking. It is apt for all the sports that requires a stiff performance. It comes along with its accessories such as pump, valve adaptor, storage bag and other important things. Bic has also come out with an inflatable stand up paddleboard. Their boards are known for durability and this is one option that shouldn’t be ignored. Have you ever thought about getting an inflatable stand up paddle board? Why or why not? Post in the comments and let us know.